Our staff is committed to make sure your voice is heard. If it concerns our cause, rest assured our staff is on it. Betsy joined the Chapter in Summer 2017. 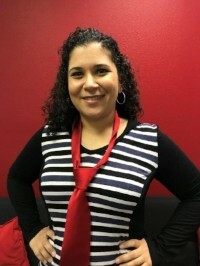 She brings experience in fundraising, direct service to youth, administration, special events and volunteer management. A big believer in giving back to the community, Betsy has served as an AmeriCorps Volunteer with City Year and Red Rock Rotary Club. Betsy holds a BA of Sociology from Colorado College and an MA in Public Service – Non Profit Management from Marquette University. In her spare time, Betsy enjoys spending time outdoors with her family hiking, backpacking, canoeing and camping. 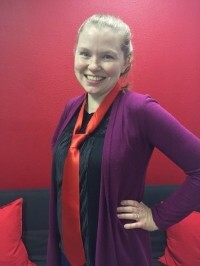 Christine was hired by the chapter in November of 2017. 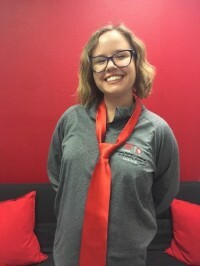 Before working at NHF NV she was an English Instructor and Department Coordinator at UNLV, where she graduated with her MFA in Creative Writing. She enjoys meeting members of the bleeding disorders community and hearing their stories. In her free time she likes to hike and spend time with loved ones. Maureen has been with the chapter since Spring 2017. As Program Manager, Maureen plans the Chapter's education events and works with our volunteers. She enjoys planning events and bringing people in our community together. She has been actively involved in the bleeding disorders community and is a fountain of knowledge. When she is not working she loves to spend time with her two kids, eat cinnamon rolls, and watch movies. As the mother of a severe Hemophiliac with an Inhibitor, Maureen is passionate about helping other families affected by bleeding disorders. 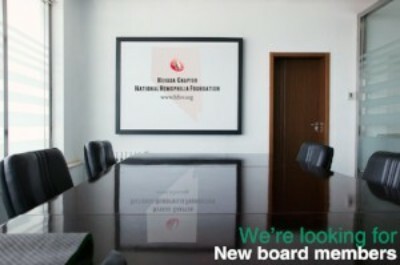 The Nevada Chapter of the National Hemophilia Foundation is currently recruiting board members. Please complete the interest form to give us an understanding of our experience and commitment.  Please describe your experience working with non profits. Check the boxes below to indicate your willingness to fullfill the board commitment. 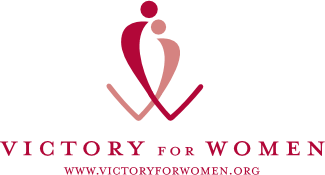 I am willing to raise or donate $250/year to the organization. I am willing to serve on two board committees. I am willing to attend two program events per year. I am willing to attend two fundraising events per year. I am willing to attend a minimum of 10 board meetings per year. 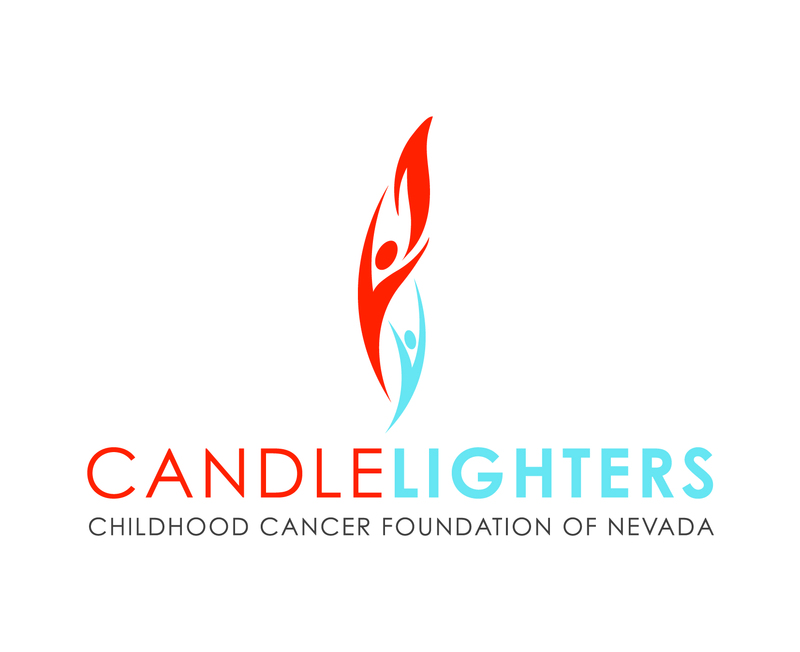 I am committed to improving the quality of life and quality of care of the Nevada bleeding disorders community. Thank you for submitting a board member interest form. If your experience and commitment is a good fit for our board needs, we will follow up with you directly.